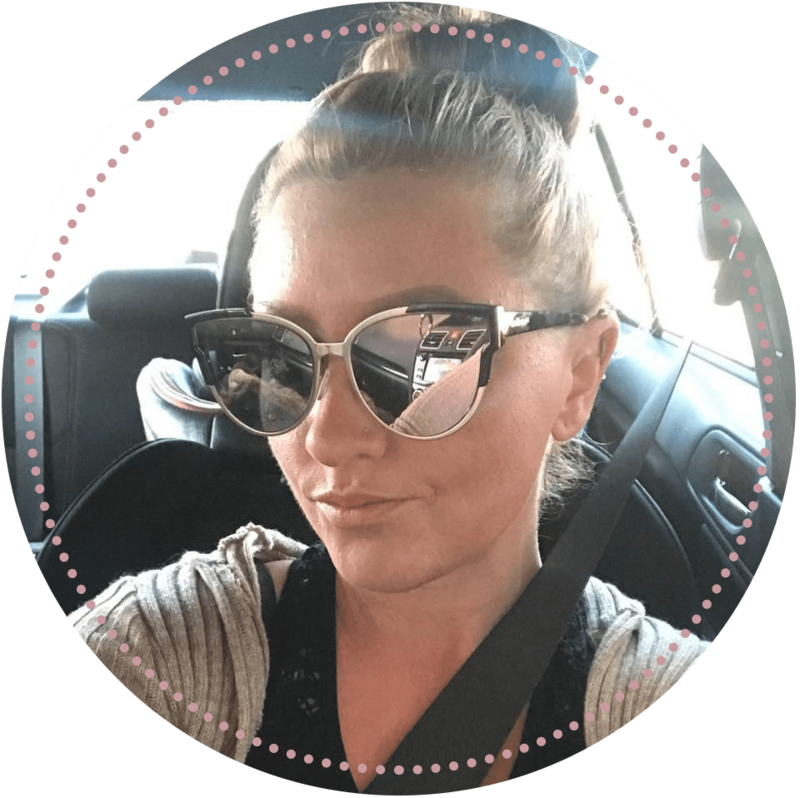 Find out how I made $2080.31 last month from blogging! 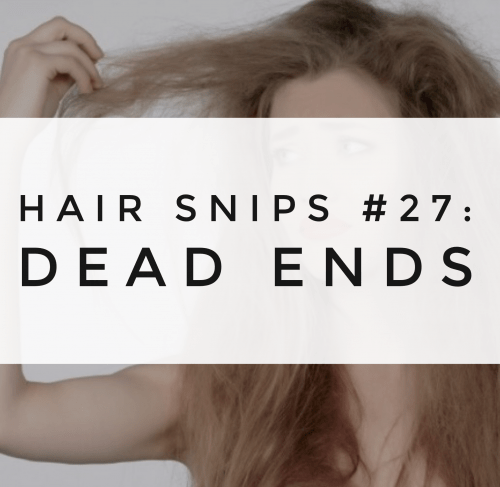 What Are Dead Ends, Really? Well, here’s the thing: all hair is dead– or at least the hair you see. The only part of hair that is alive, is the hair found in the hair follicle, below the epidermis of the scalp. The actual hair shaft, which is the part you see, has no biochemical activity in it. According to dermatologists, that means its dead. The phrase “dead ends” typically refers to the ends of the hair shaft, where the hair is likely more damaged. However, it would be much more accurate for that phrase to refer to all of the visible hair. “Split ends” is a better way to explain the damaged ends of the hair.